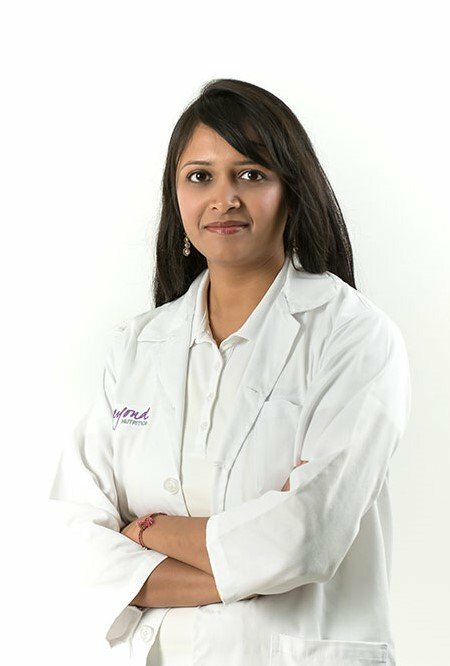 Dr. Purva has over 11 years of global experience in healthcare as a General Practitioner and Administrator in UAE, USA, and India. She has done M.B.B.S. and Postgraduate Diploma in Geriatric Medicine and is fully DHA certified. Collect, record, and maintain relevant patient information, like medical history, reports, examination results. Explain procedures, discuss test results, prescribe necessary treatment. Advise patients & community members concerning lifestyle including, diet, activity, hygiene, disease prevention, etc. Refer patients to medical specialists, other practitioners when necessary. Direct & coordinate activities of nurses, students, assistants, specialists, physical therapists, social workers, rehabilitation therapists, pharmacists, psychologist and other health care providers. Operate within skills, on patients. Plan, implement, or administer health programs & standards in hospitals, businesses, communities for prevention or treatment of injury or illness.